Home alcone eyeliner REVIEW Eyeliner Stickers - Great idea or Gimmick? Time for a very interesting review. 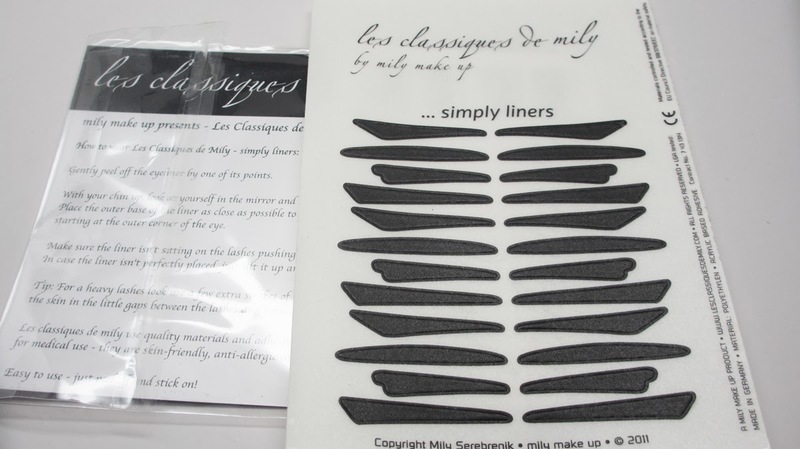 I received a product called Les Classiques de Mily about a year or two ago - essentially, eyeliner stickers! I finally got around to testing them out. Check out the post to see whether this is a great idea or gimmick! These Mily Simply Liners were actually given to me by Alcone - I received the black version but they also come in color. They come in simple plastic wrap. 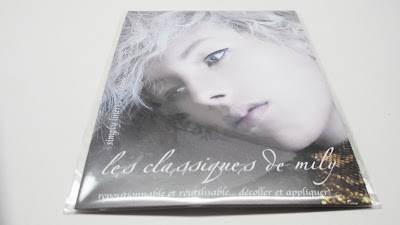 The coverwork is actually quite elegant. The instructions aren't complicated...just peel off the sticker and place it on your lids after eyeshadow. Here I am rocking the stickers up close. They actually look pretty good but I will say they give off a slight reflective sheen. On the eyes, they're pretty comfortable. 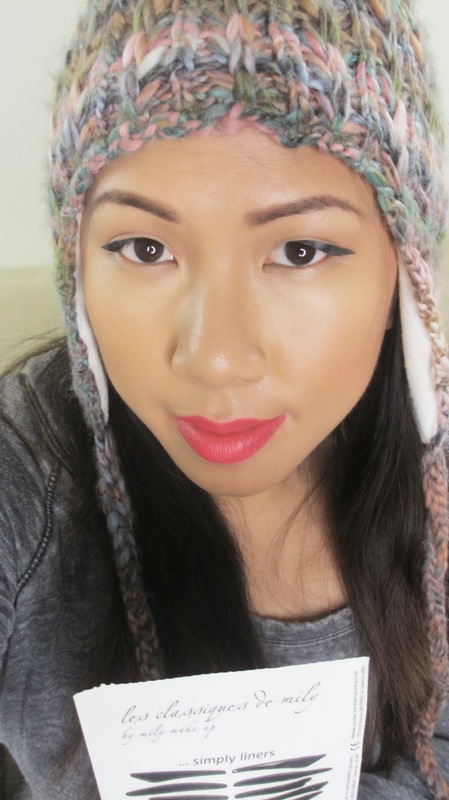 Interestingly enough, they had the effect of giving my monolid eye shape more of a crease. I even fell asleep with these on. They stayed pretty well but did come off a bit on the edge...I just slapped on some eyelash glue underneath and they were good to go. I think this is a fun toy...great for those who struggle with winged liner. 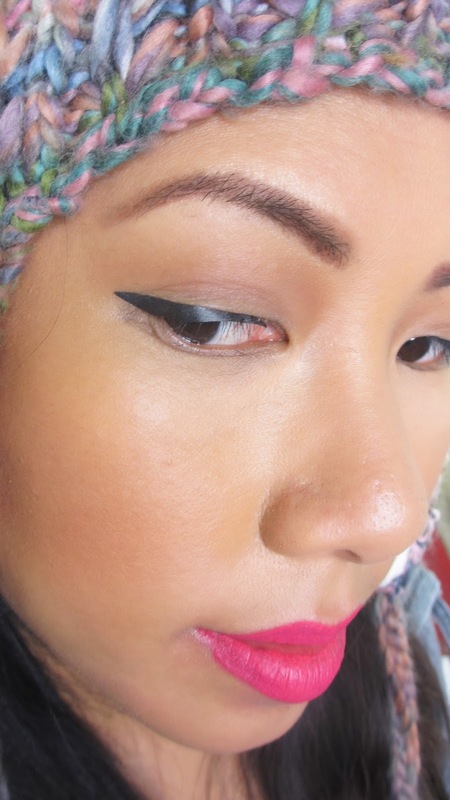 However, a good old manually applied winged liner does look better in my opinion. So in the end, I think this is a great idea for fun, but i'm old school so I'll stick to my traditionally applied liner. You can find more about these stickers here. I also received them at Alcone , they retail for $30, which is a great retailer for unique makeup products like this. FTC Disclosure: Product gifted by me but this post is not sponsored. Look pretty on you.. rock them! I'd stick to traditional liquid liner too..